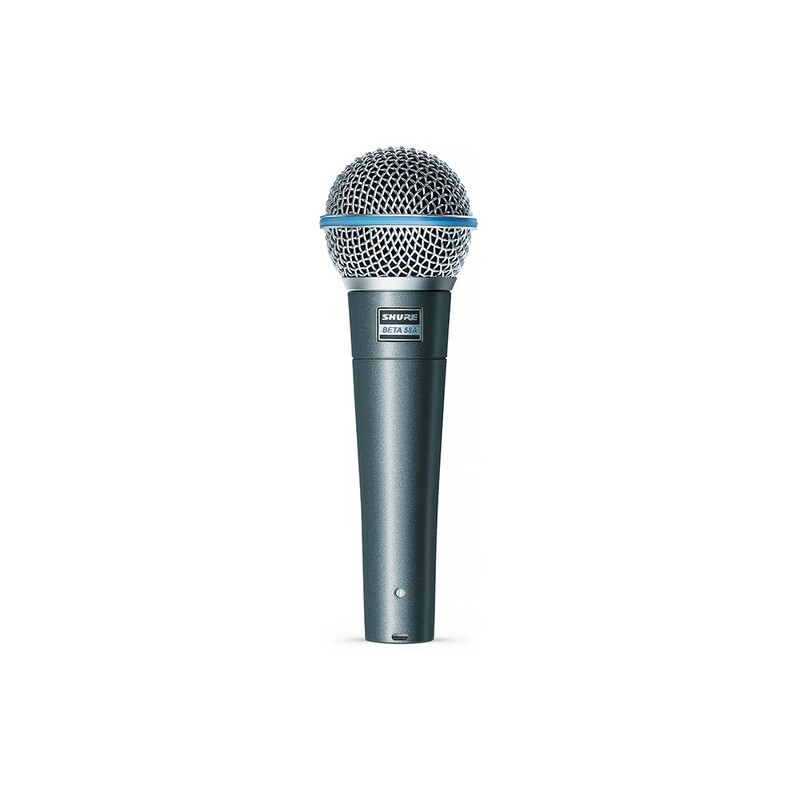 SHURE BETA 58A Dynamic vocal microphone precision-engineered for live performance and studio recording, with a neodymium magnet assembly which produces a 3dB higher output level. The length of the magnetic field is also increased to ensure the coil stays within the field even when driven hard by high SPLs. 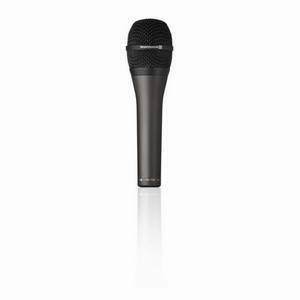 This increase in sensitivity can be useful where the microphone is distant from the sound source. 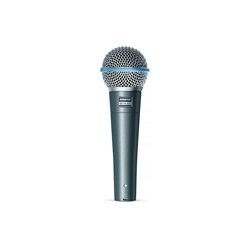 Includes a revised shock mount which further reduces handling and stage noise. 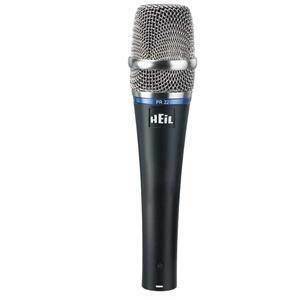 Clean output at a good voltage level with a crisp but warm vocal sound. Used it with an acoustic foam studio microphone reflection screen for an intimate sound. 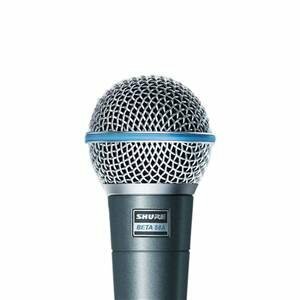 Brilliant mic and gives far more clarity than the standard SM58s we were using. Not really a negative but due to being so sharp, they are less forgiving if you get the EQ wrong. You can't really go wrong with an SM58, and the Beta takes it a step further, with an increased output and tighter hypercardiod pickup pattern. I've had one for several years now and got another for gigs where I'm doing live sound. 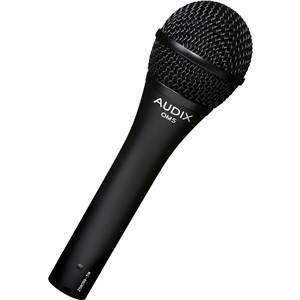 I use it mainly for live vocals, but also occasional home recordings and studio use as a handheld mic for harmonica. It's more directional than the standard SM58 and rejects background noise well - I've multitracked live gigs and had enough separation on the vocal track to edit it separately. Comes across fairly even across the whole range, with a bright and clear high end. 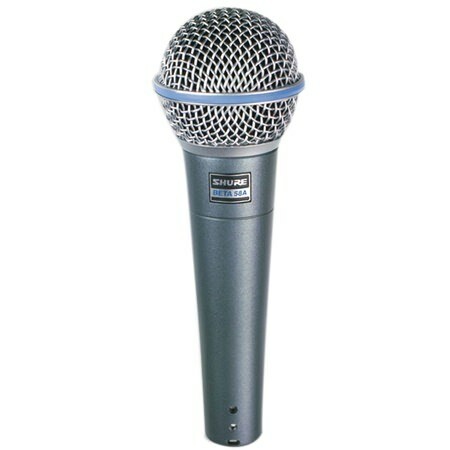 It's not cheap when you compare it to the standard SM58, but worth that bit extra.